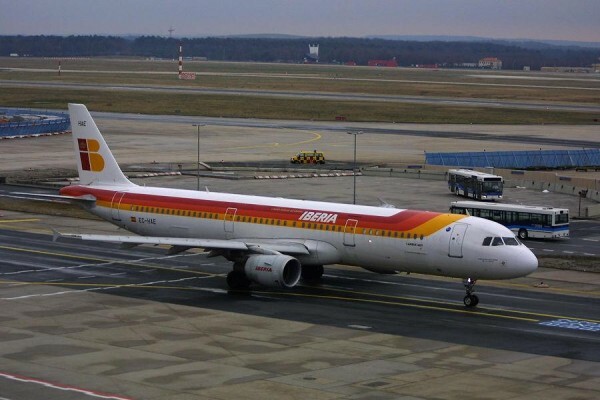 Iberia has launched special travel rates which will be welcomed by travelers in this time of crisis. They have cut prices on more than 100 domestic and international destinations. Flight tickets from Tenerife or Gran Canaria to Madrid are reduced to 71 Euros one way. Residents can get a discount of up to 50%. Shuttle flights from Madrid to Alicante, Valencia, Santiago de Compostela, Santander or Majorca are now 22 Euros one way. On European flights, you can get an inclusive round-trip from Madrid to Lyon in France for 83 Euros, to Paris for 106 Euros and to Toulouse for 135 Euros. You can also get a round-trip ticket from Madrid to Italy, Milan 97 Euros, Florence and Pisa 100 Euros and Rome 101 Euros. Madrid to Lisbon, Portugal 71 Euros, Frankfurt, Germany 97 Euros, London, UK and Geneva, Switzerland 111 Euros.